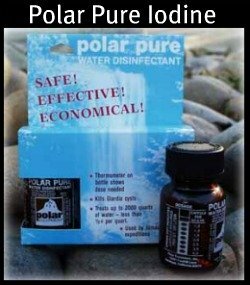 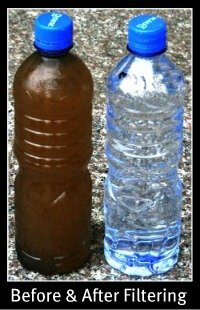 With a backpacking water filter, you don’t have to worry about hauling clean drinking water. 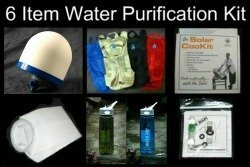 Fill your hydration pack with contaminated water, and drink filtered water while you walk. 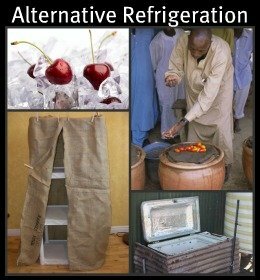 What an ingenious idea! 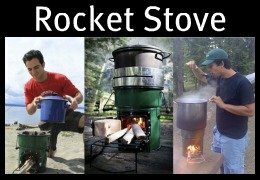 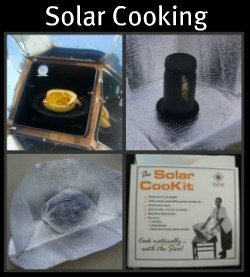 If you enjoy hiking and camping, you’ll love this. 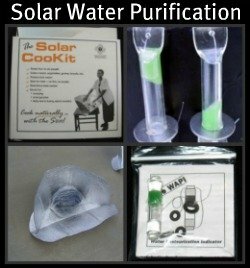 It’s also perfect for emergency water. 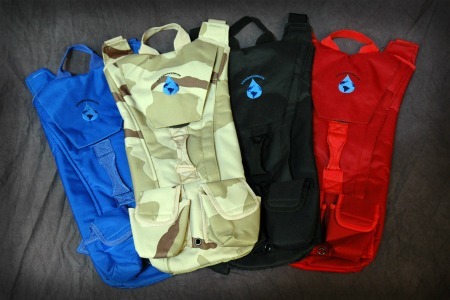 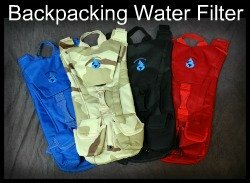 Here is a complete filtering system in backpack form. 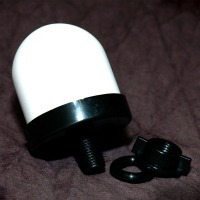 Inside there is a 3-liter bladder with a ceramic filter attached. 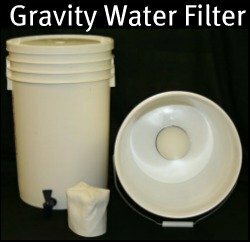 Dirty water passes through the filter and out the attached tube to a bite-down mouthpiece. 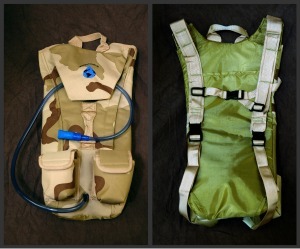 Is your current hydration pack BugOut ready? 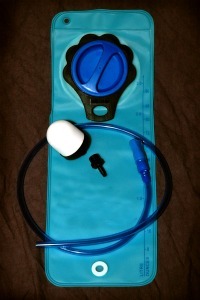 Replace your old bladder with our bladder and mini filter to turn your pack into a complete filtration system!